Have you ever heard of a pyschodermatologist? I hadn’t either, but it’s a person who looks at the links between the skin and the mind. Living with a skin condition such as eczema or psoriasis can have a profound effect on a person’s mental well-being while, on the flip side, stress and anxiety have been linked to the onset of acne. As we’re learning more and more, our bodies comprise complex and intricately linked systems, so when you’re looking at a problem such as skin flare-ups, you need to take a holistic, well-rounded approach to find a solution. Just as the gut and the mind are linked, so too are the mind and the skin. 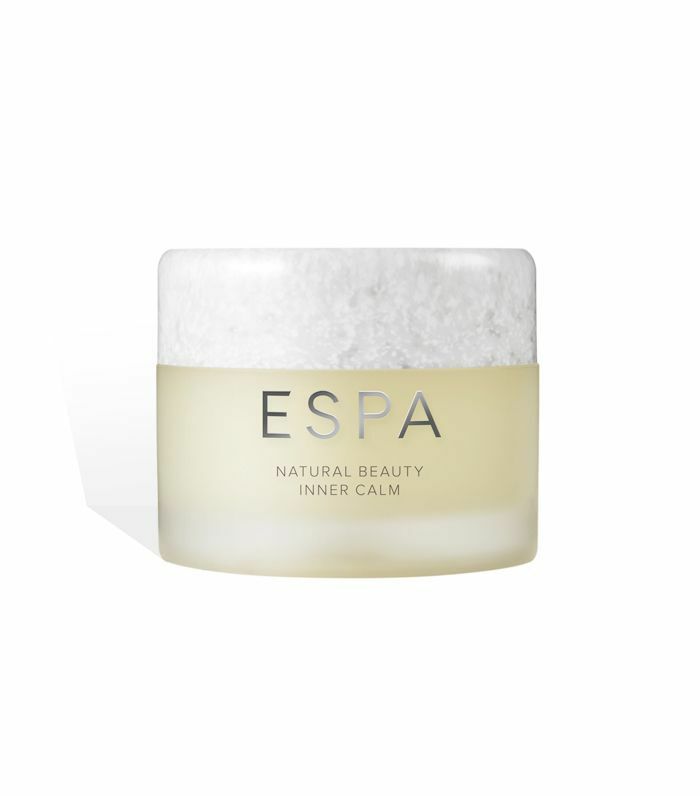 Beauty brand ESPA just carried out its own Calm Study, and 74% of respondents felt like stress had an impact on their skin including acne, dry and flaky skin. But just how much does our brain inside affect how our skin looks on the outside and, with mindfulness a real buzzword right now, can changing our mind-set improve our skin? Keep scrolling to find out. To understand how stress and anxiety can affect the skin, we need to understand a little about the endocrine system (I’ll keep it brief, promise). Essentially, our endocrine system comprises glands that pump out various hormones, which are essentially chemical messengers. When all the checks and balances are in place, the human body is a well-oiled machine, but outside factors such as stress can cause this intricate system to slip out of sync. “Hormones are incredibly important in dermatology, especially when considering the role of psychological stress in triggering, or exacerbating, common skin diseases including eczema, psoriasis and acne,” says Daniel Glass, a consulting dermatologist at the Dermatology Clinic. “There is increasing evidence that stress hormones such as CRH, ACTH, prolactin and substance P can aggravate skin diseases. And of course, while there is a direct link between stress hormones and skin disease, there are also the lifestyle consequences that come from being under pressure. “In times of stress, many people turn to sugary foods and alcohol,” says Glass. “Evidence suggests alcohol makes the symptoms of psoriasis worse whilst new findings show a link between a high–glycaemic load diet and the symptoms of acne. This would suggest a low-GI diet may help prevent flares of acne,” explains Glass. So reaching for that large glass (bucket?) of red or packet of biscuits when you’re stressed out won’t be doing your complexion any favours. “You cannot separate the way you feel about your skin; it’s the first thing you see every day. By combining the physical and mental factors, then you are meeting all the needs of the patients: their skin condition and the psychological distress that they presented with. When people neglect the psychological factors over the physical, then often their skin condition remains a problem,” says Glass’s colleague Reena Shah, senior clinical psychologist, whose focus is on psychodermatology. While certain skin diseases can’t be cured, such as eczema and psoriasis, therapy has proven helpful in managing the symptoms. “Certain studies show that cognitive behavioural therapy can be used as a useful additional therapy in psoriasis,” explains Glass. Of course, stress and anxiety are only part of the puzzle, “in cases of eczema, stress may make your skin disease worse, but food allergens, aeroallergens, cold weather and the use of soaps can all be contributing factors,” says Glass, but it’s safe to say that a calm mind will only benefit the quality of your skin in the long term. So how exactly does a psychologist work with a patient to help ease their skin problems? "We conduct thorough psychological assessments involving issues such as asking about how clients feel about their skin, their sleep, impact on relationships, their everyday life, appetite, past significant events and their history. We then put all the information together and create a formulation and hypotheses of what may be precipitating, maintaining and protecting the difficulties. This could range from scratching, adherence problems, anxiety, depression, stress, low self-esteem and so forth,” explains Shah. “This is shared with the client, and then together we look at their goals for therapy and how they would like their life to be. As a clinical psychologist, I am trained to tailor the therapy to the patient’s needs using the most appropriate therapy models (using the clinical evidence-base), such as cognitive behavioral therapy, acceptance and commitment therapy, systemic family therapy, habit reversal therapy and solution-focused therapy, to name a few." We called on ESPA founder Sue Harmsworth, MBE, for her tips and tricks for managing stress. ESPA is a skincare brand that encourages a more rounded approach to beauty, offering holistic treatments at its flagship spa in the Corinthia Hotel, London, including acupuncture, as well as a Mindful Facial and Mindful Massage (£190 each). “It’s important to manage your stress, and you’ll need to find the best way for you as an individual. “I begin the day with some gentle stretching to open up the body, and I always reinforce my gratitude for what I have. If I feel a bit down, I will say some positive thoughts out loud as feeling positive in myself makes everything else more positive. 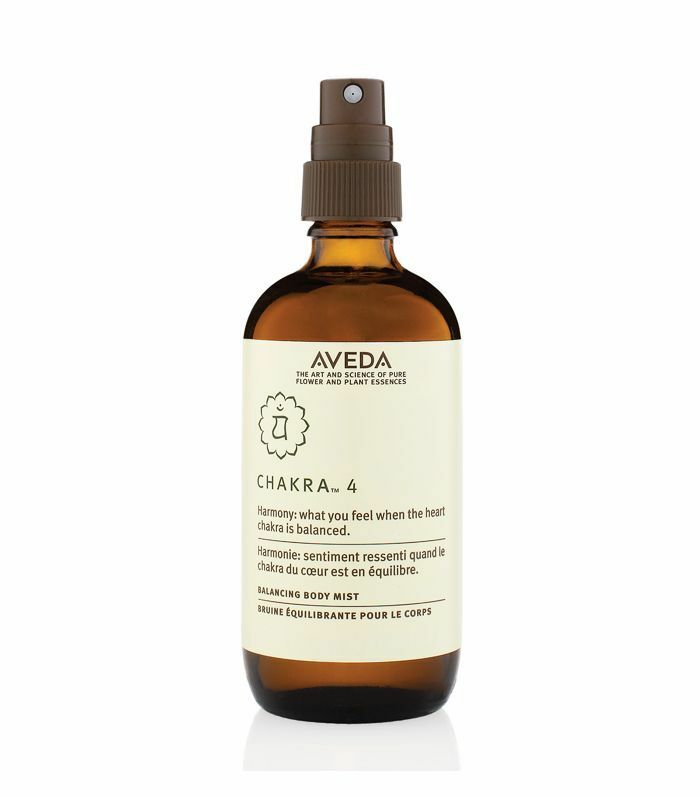 I also like to do some deep breathing exercises before I go to sleep, using my favourite ESPA oils. I breathe in through the nose for four seconds and out through the mouth for eight seconds. During this time, I go through my day from end to beginning so that I can let any anxiety or stressful situations go. Next up, saying these three words can help you deal with stress.